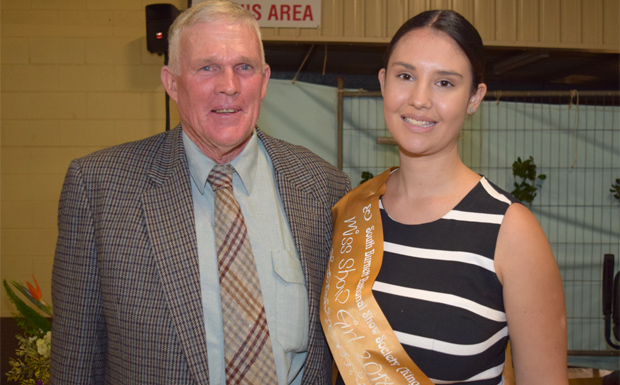 A journalist and a farmer were sashed as this year’s Kingaroy Miss Showgirl and Rural Ambassador at a special show dinner at Kingaroy Showgrounds on Friday night. 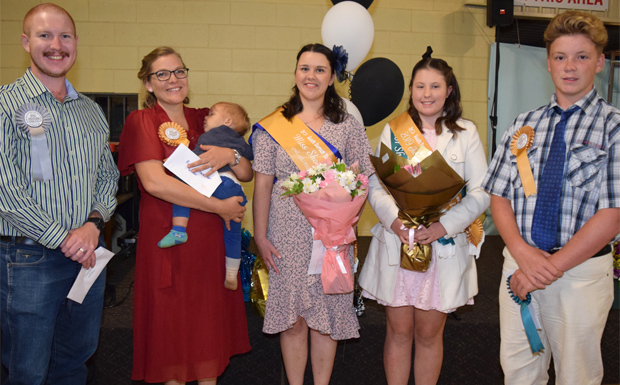 Jessica McGrath is the 2019 Miss Showgirl and pig farmer Brigitta Knopke is the Rural Ambassador. Cricketer Nathan Howard-Osborne was runner-up in the Rural Ambassador contest. Amber Seng, 13, was sashed Junior Miss Showgirl and Year 10 Kingaroy State High student Jack Hall was chosen as Junior Rural Ambassador. 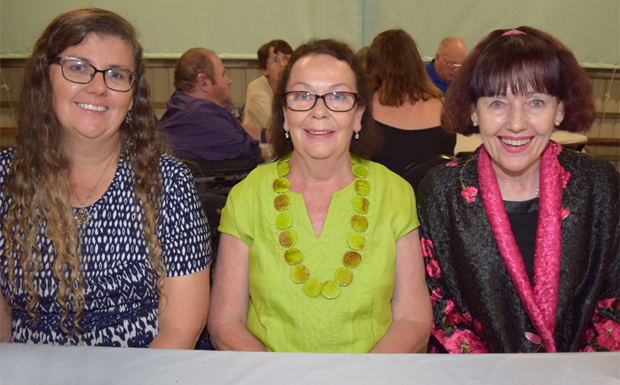 Judging was carried out by Maree Taylor and Sue Wilson, from Jandowae, and South Burnett Deputy Mayor Kathy Duff. The function attracted about 60 guests including last year’s Miss Showgirl, Courtney Burrows, who helped sash the winners. Compere Graeme Wicks quizzed each of the entrants about why they wanted to be sashed in their chosen category. These ranged from “wanting to challenge myself” to “being part of my community” and “wanting to support country traditions”. 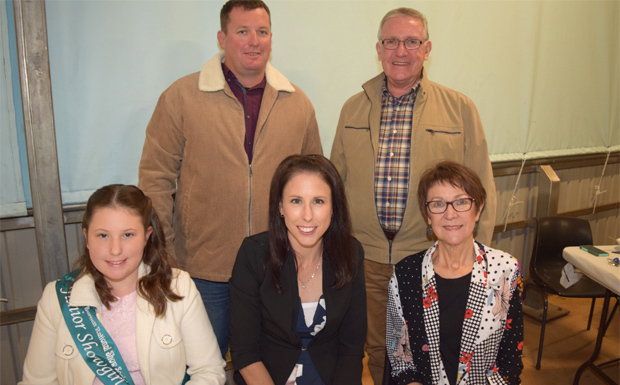 Afterwards, Kingaroy Show Society president Gary Barron thanked the night’s guests and entrants, and the volunteers who had worked hard to put the event together at short notice. Gary said he was confident this year’s Kingaroy Show would offer “something for everyone” and families would find it good value for money. Kingaroy Speedway will run on the Sunday night – included in the ticket price – and the show will have most of its regular attractions, including the largest sideshow alley in the region. The Kingaroy Show will be held on May 4-5.